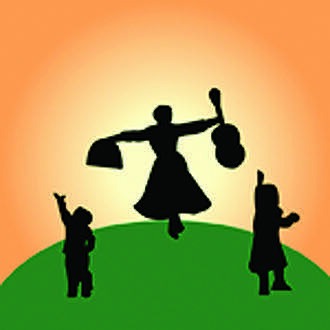 Join Maria and the Von Trapp children on a musical journey in this fun-filled camp! Campers will rehearse scenes and songs from Sound of Music for an end-of-the-week performance for family and friends. Drama games with friends, singing and dancing, acting out characters...these are a few of our favorite things! You won't want to say "So Long, Farewell" after this week!